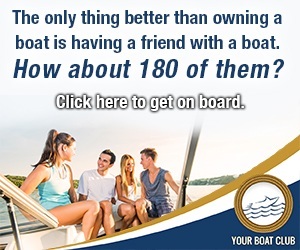 LAKE MARGARET IS ONE THE MOST DESIRED LAKES ON THE GULL LAKE CHAIN! 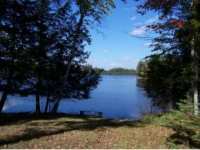 THE SANCTUARY IS LOCATED ON THE WEST SIDE OF LAKE MARGARET, CLOSE TO FINE DINING, GOLF AND ALL THE . 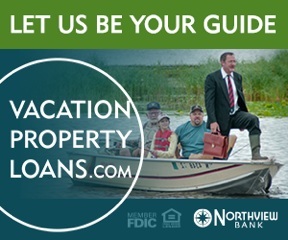 . .
WHAT IS BETTER THAN LIVING ON A LAKE IN THE NORTHWOODS? LIVING ON 2 LAKES! 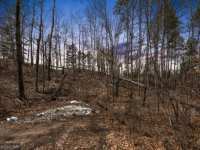 ASSESSED AT $198,500 IN 2017, THIS UNIQUE 1 ACRE, END OF THE ROAD, PRIVATE PROPERTY HAS OVER . 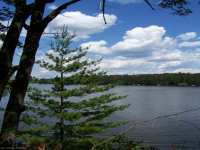 . .
MUST SEE 1.42 ACRE LOT ON LAKE MARGARET OF THE REMARKABLE GULL CHAIN OF LAKES. YOU WILL LOVE THE LOCATION WITHIN WALKING DISTANCE TO BAR HARBOR AND ZORBAZ. PROPERTY . . .
MARGARET LAKE TRANQUILITY. 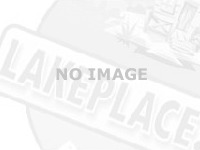 GORGEOUS WELL WOODED ALMOST ONE ACRE BUILDING LOT WITH 112' OF FRONTAGE . . . 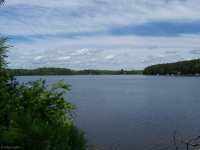 THIS IS A VERY NICE 0.66 ACRE LAKE LOT ON MARGARET LAKE, LOCATED AT THE END OF THE ROAD, MAKING IT VERY PRIVATE. 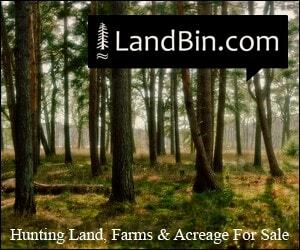 THE LAND HAS ALREADY BEEN CLEARED, GRASS IS IN AND . 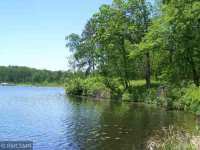 . .
130 Listings in Mercer WI ..
63 Listings in Three Lakes WI ..